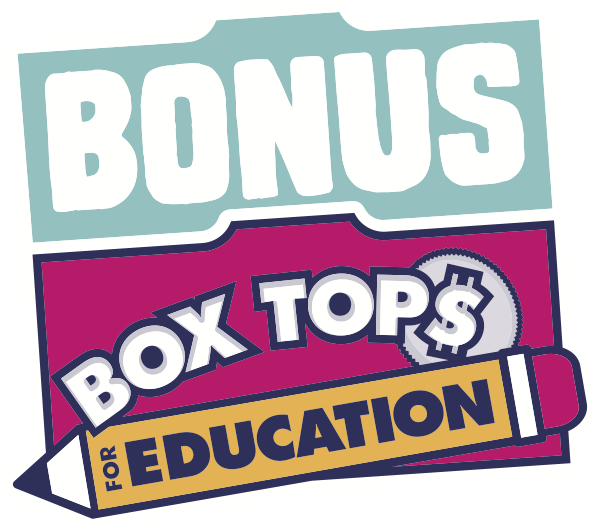 How do I get started earning with the Box Tops for Education Bonus App? What devices and platforms work with the Box Tops for Education Bonus App? Can I have more than one BTFE Bonus App account? Is there an age limit to use this app? There's no age limit to clip and submit Box Tops to your school, but we do need Bonus Box Tops app users to be over 18. No worries! Students can invite a favorite adult to download the app and then offer to scan their receipts for them. Your school's coordinator would probably love to have help collecting Box Tops and counting them at submission time so that’s another way for younger folks to get involved.